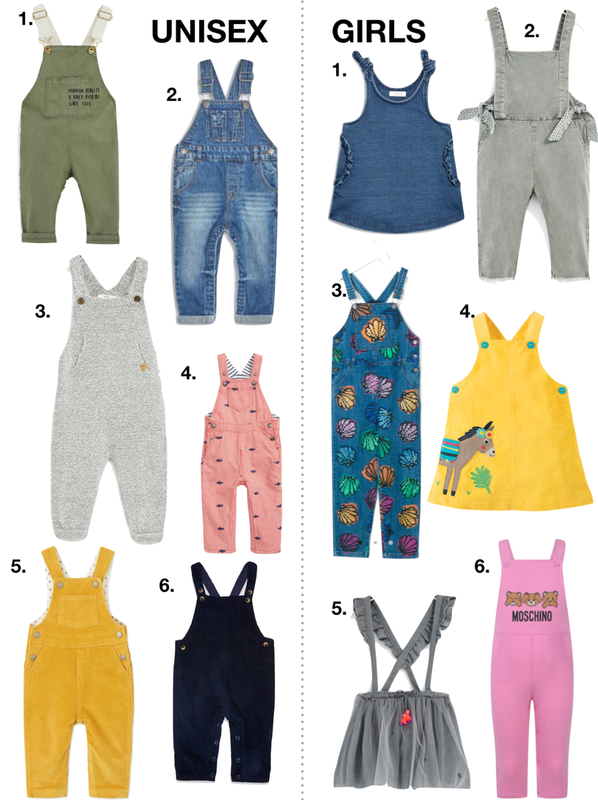 So after last week's post on spring sweats I thought I would write a post about some other fab transitional pieces: dungarees & pinafores. These are a great buy as they can be worn in varying weather conditions. Layer up with a jumper underneath when cold or just a t-shirt on a warmer day. 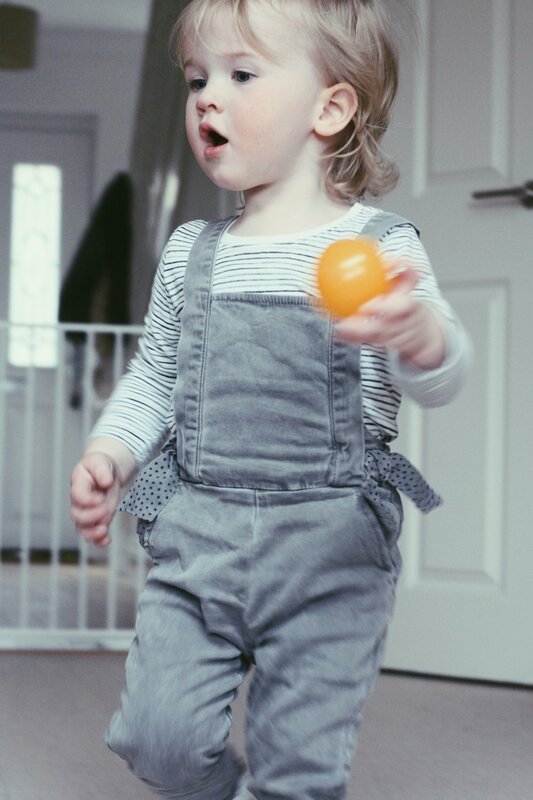 The dungarees Bella's wearing in these images are from (shock horror) Zara, find them here. Every time she wears them she gets a compliment, Zara are so fab with the detailing, the little ties on the side really add to the cuteness.